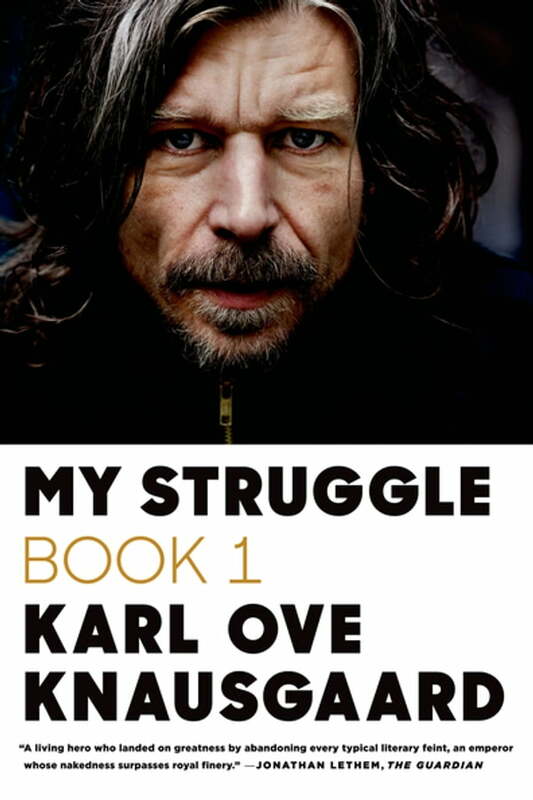 My Struggle: Book 1 introduces American readers to the audacious, addictive, and profoundly surprising international literary sensation that is the provocative and brilliant six-volume autobiographical novel by Karl Ove Knausgaard. It has already been anointed a Proustian masterpiece and is the rare work of dazzling literary originality that is intensely, irresistibly readable. Unafraid of the big issues—death, love, art, fear—and yet committed to the intimate details of life as it is lived, My Struggle is an essential work of contemporary literature.